I recently joined LinkShare as the first step in participating in Apple’s affiliate program. Now you can buy stuff through me and I get a cut! Woo-hoo, a big 5%! 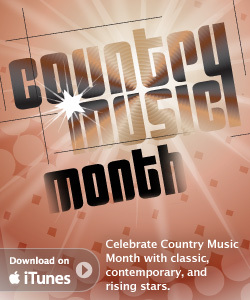 So, go buy yourself some country music! While your at it buy an App! This entry was posted in Business, General. Bookmark the permalink.